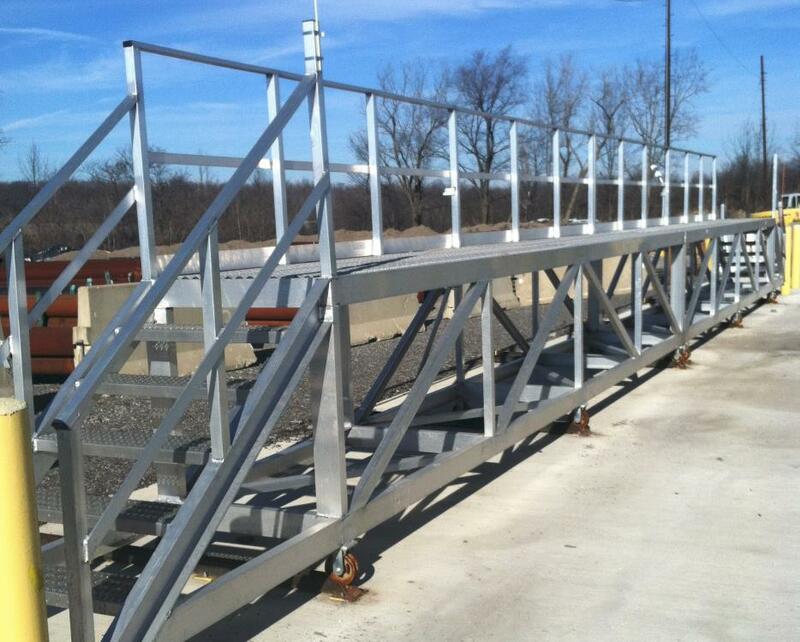 Arm-Tex proudly carries flatbed access platforms from Green Manufacturing. These platforms offer fall prevention when accessing flatbed trailers for tarping or securing loads. They are custom designed for your application and use lighter aluminum and high-quality casters, so moving and securing a flatbed platform to the vehicle is a cinch. Green Flatbed Access prevent falls every day from the common operation of tarping or strapping down a load to a flatbed trailer. 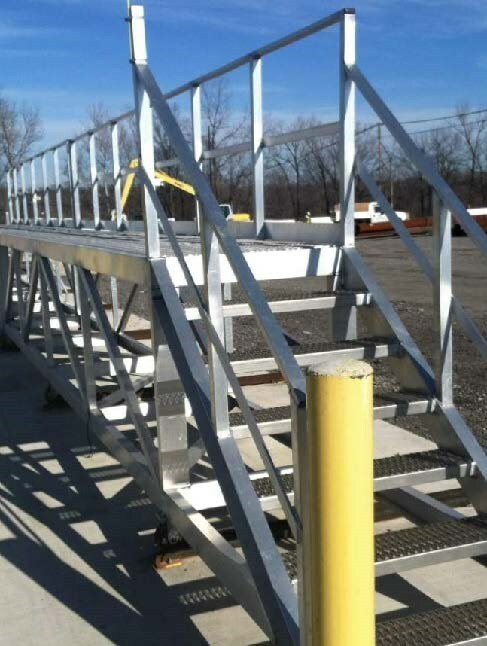 To order your flatbed access platform, request a quote from Arm-Tex today.